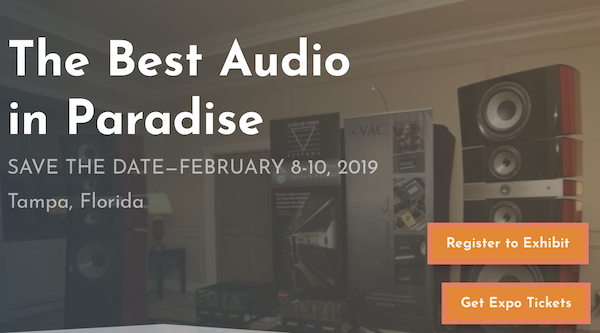 At next week’s Florida Audio Expo in Tampa, Florida (Thursday-Sunday, February 8-10th), AnalogPlanet editor Michael Fremer will spin records and play 96/24 files from vinyl in the VAC/The Audio Company/Von Schweikert Audio Kilgore Suite located on the second floor of the Embassy Suites by Hilton at Tampa Airport Westshore located five minutes from the airport. 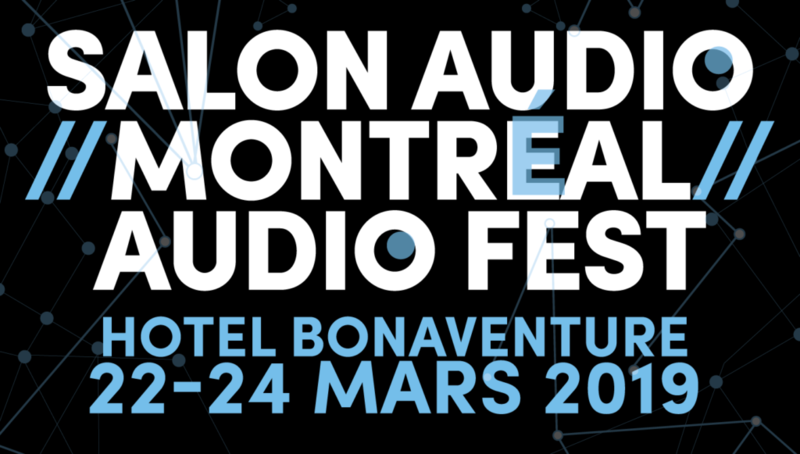 Comments Off on Nordost is headed to the Montréal Audio Fest! 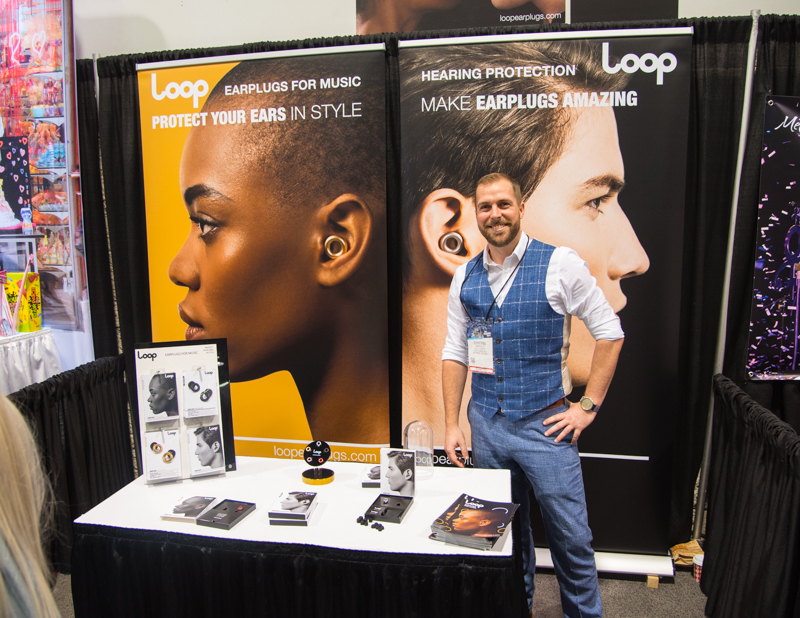 It should come as no surprise that earplugs show up on coverage of this year’s National Association of Musician’s Merchants (NAMM). Hearing protection ought to be found in the pocket of any audiophile’s journey to a loud concert or venue. Still, there are several hangups about filling your ear with any material, and the resulting sound is never close to natural… no matter what the sales pitch says. It apparently was necessary for Friedrich to reformat the original NASA 8K footage because it wouldn’t play on the Samsung 8K TV that he initially tried it with. 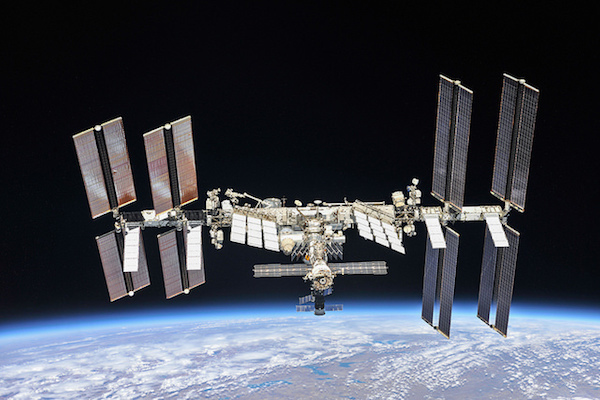 Download 8K/HDR Video From Space! Comments Off on Download 8K/HDR Video From Space! A new Samsung Galaxy S10E photo has leaked, showing exactly what you&apos;ll get if you opt for the likely-cheaper Samsung phone instead of the flagship Galaxy S10. What are the big differences? It&apos;ll have two, not three, cameras on back – presumedly regular and telephoto lenses – and a single front-facing camera, not two like we&apos;ve seen on the more premium Samsung Galaxy S10 Plus.